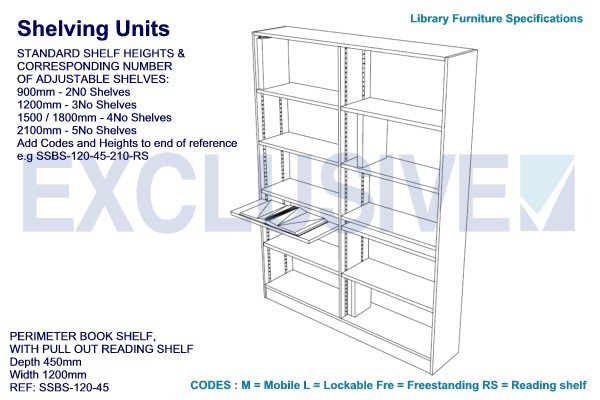 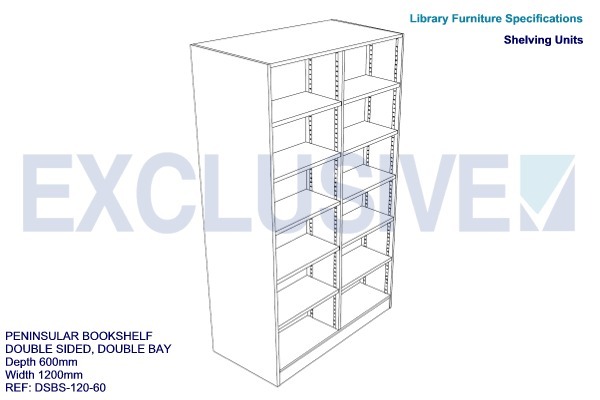 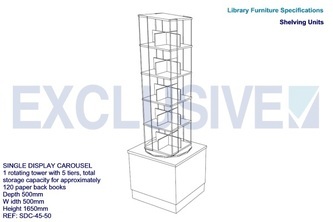 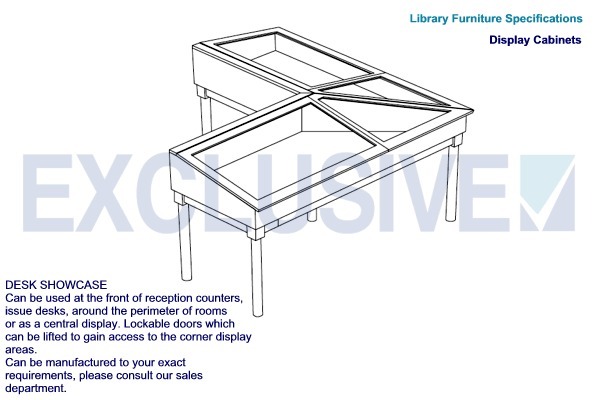 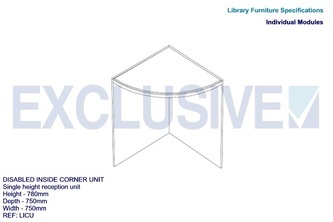 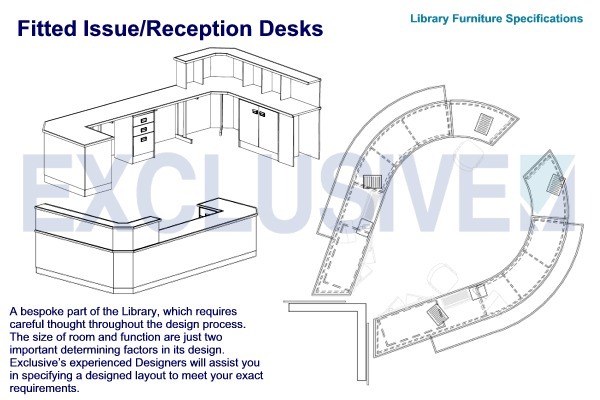 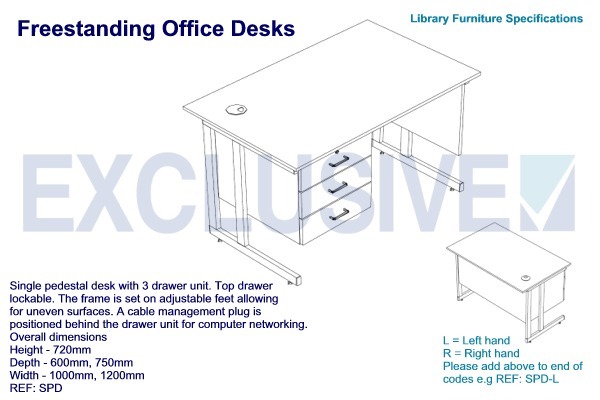 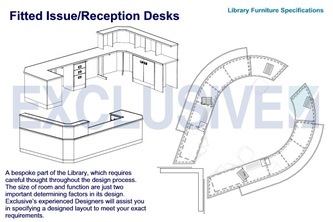 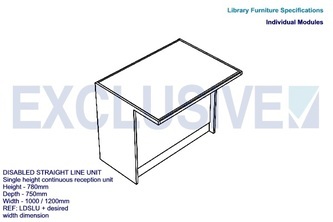 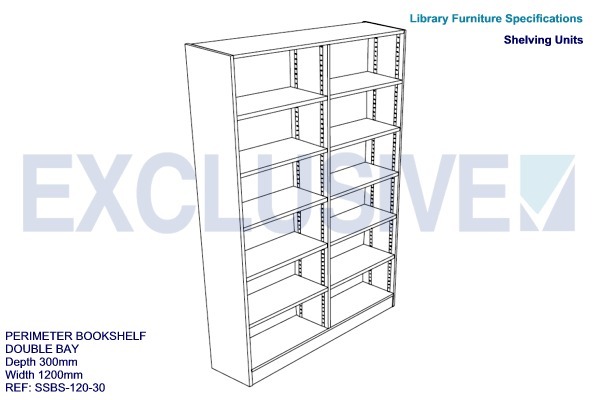 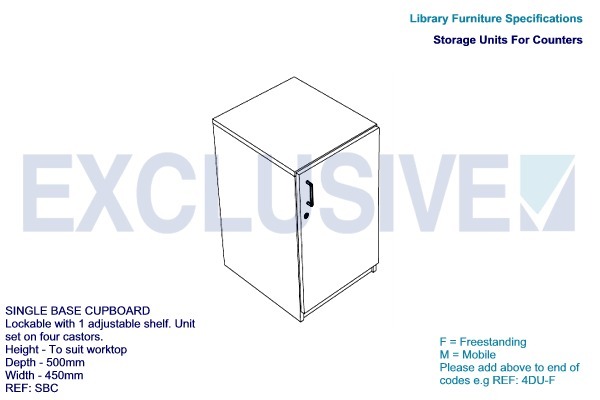 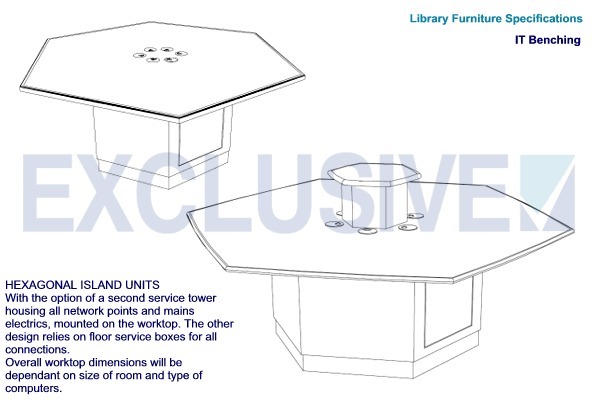 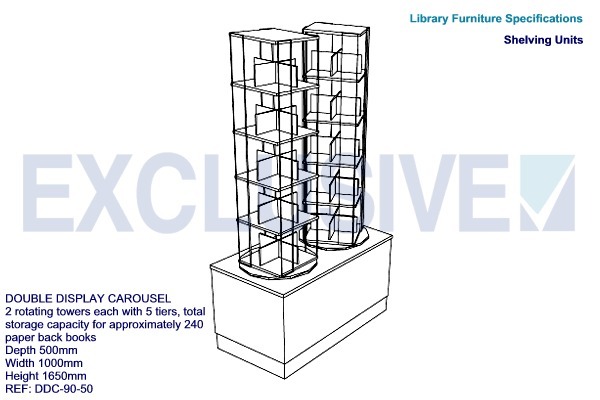 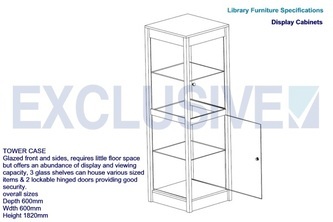 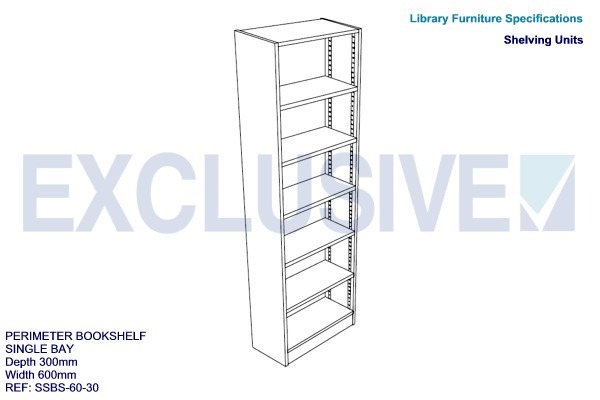 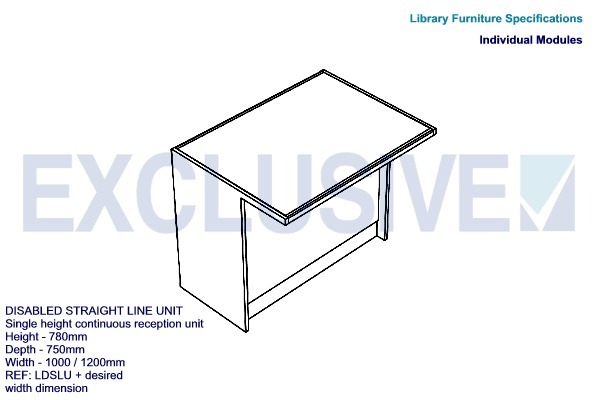 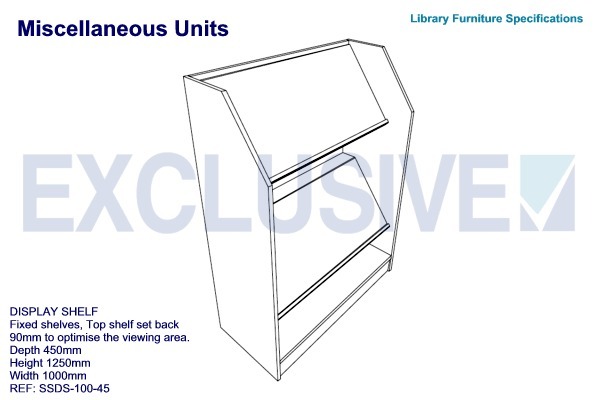 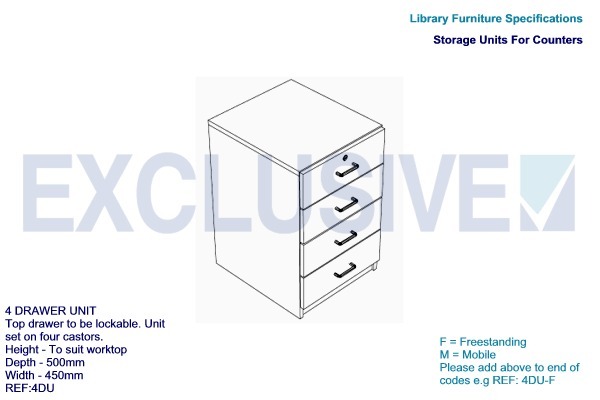 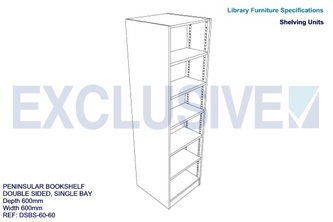 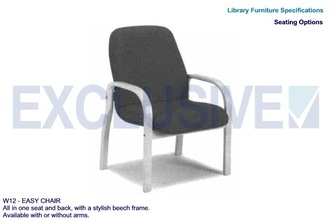 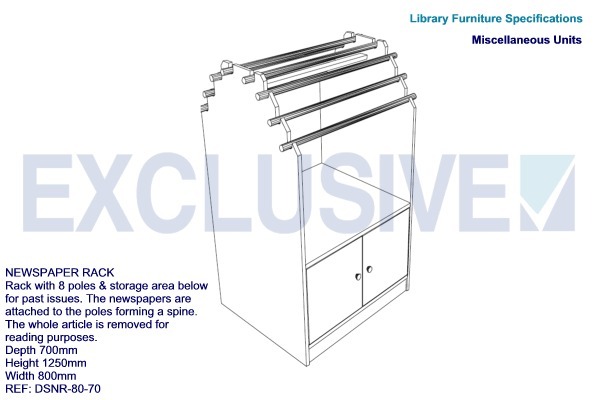 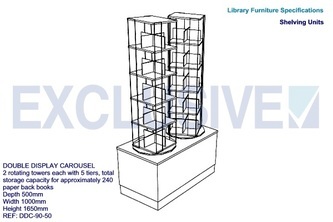 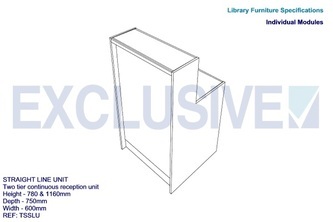 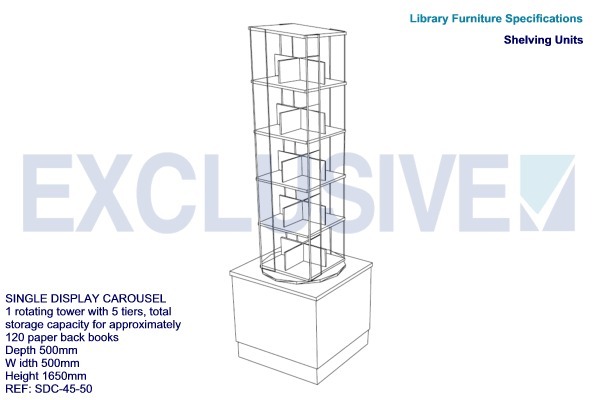 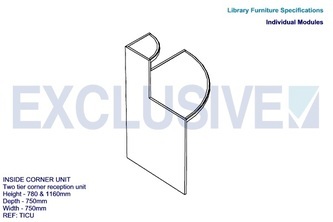 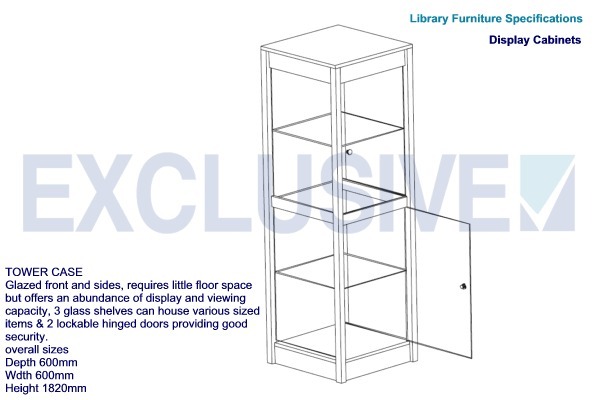 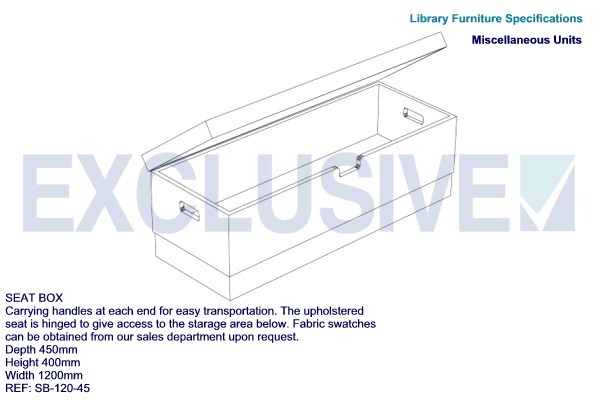 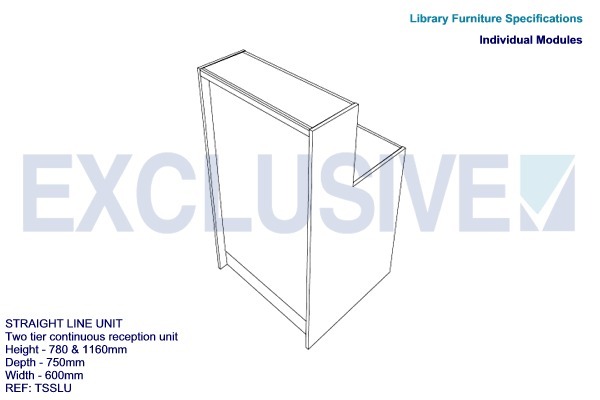 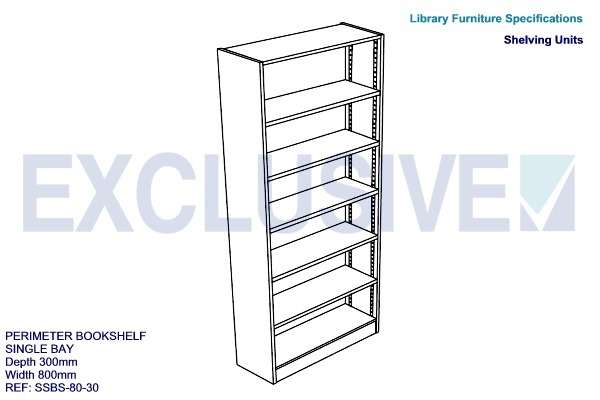 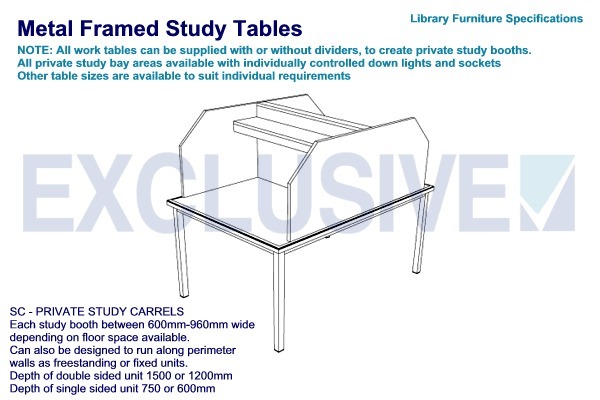 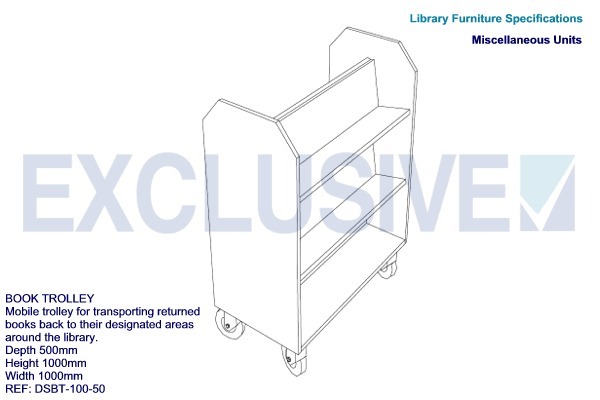 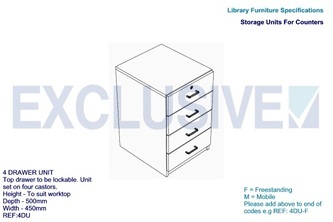 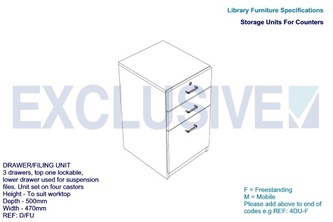 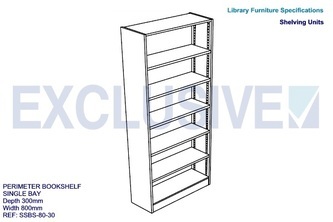 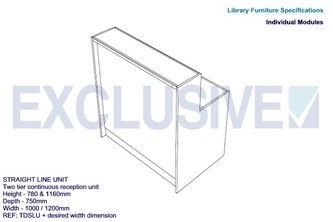 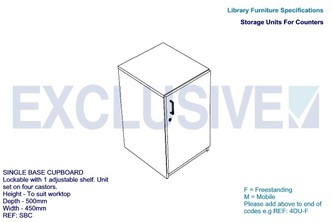 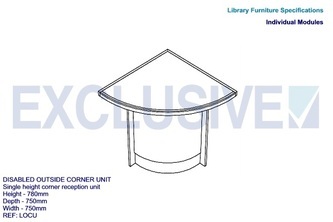 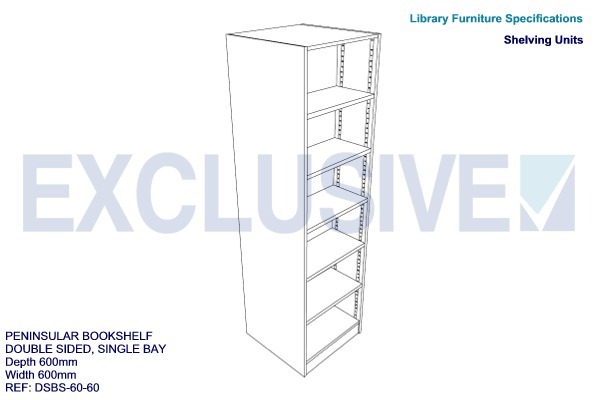 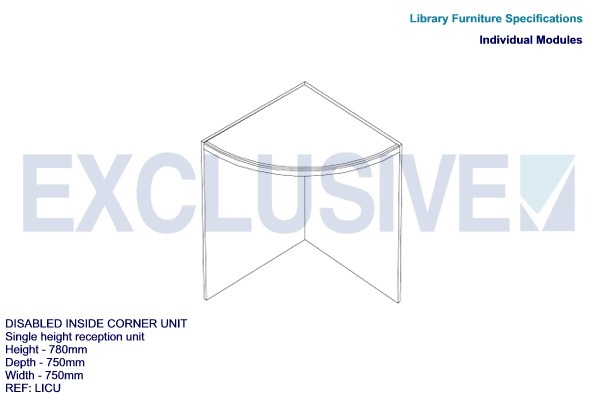 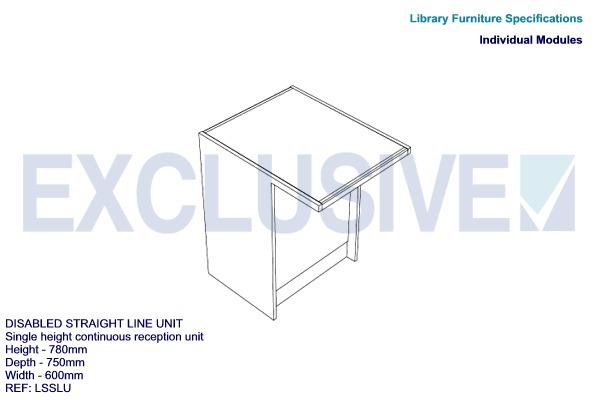 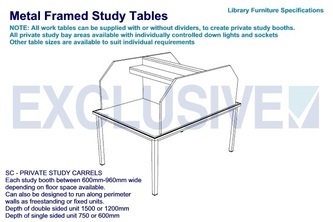 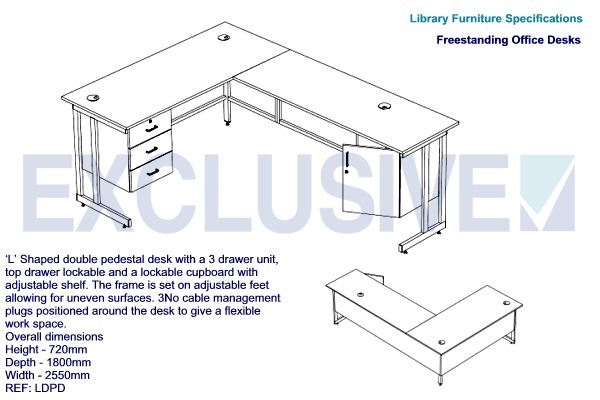 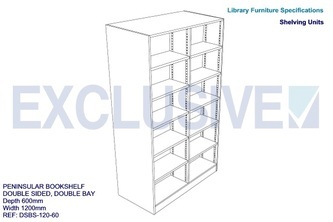 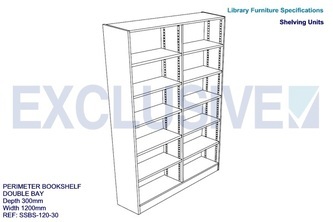 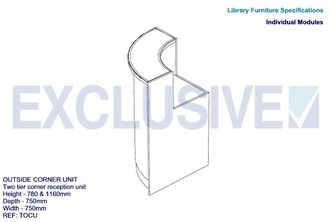 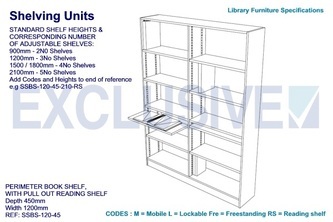 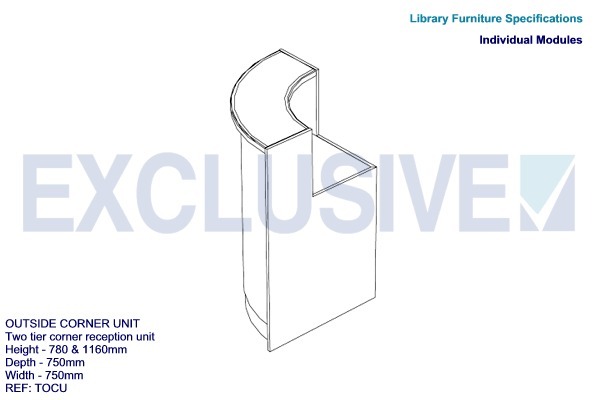 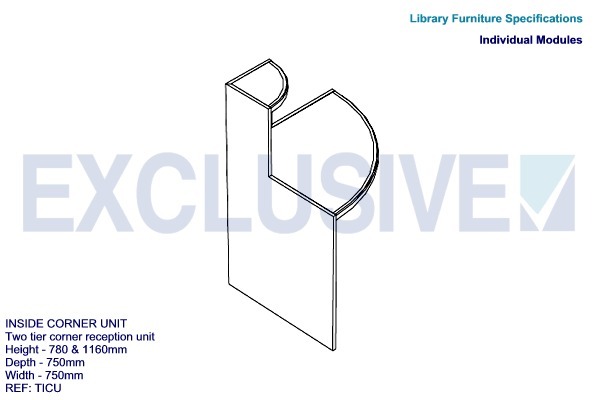 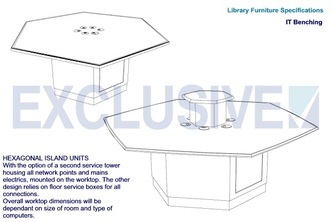 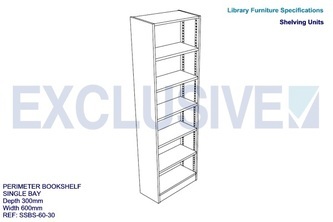 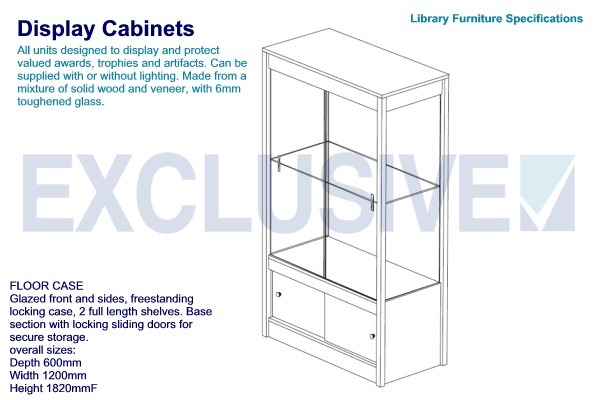 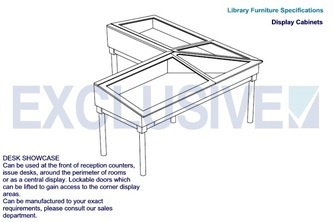 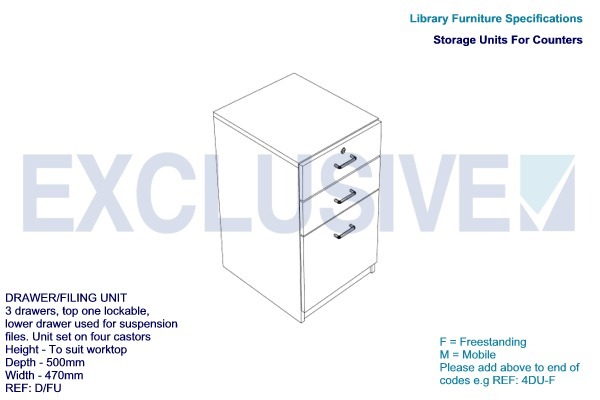 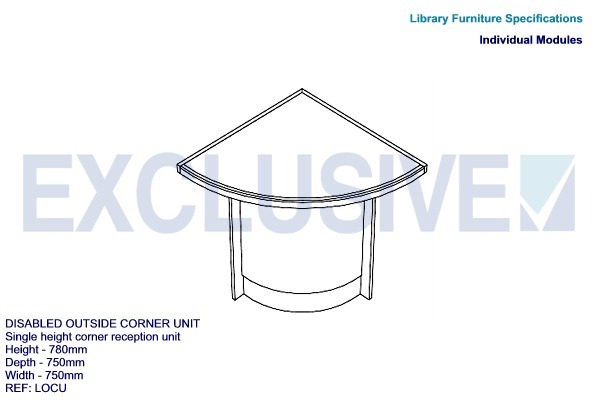 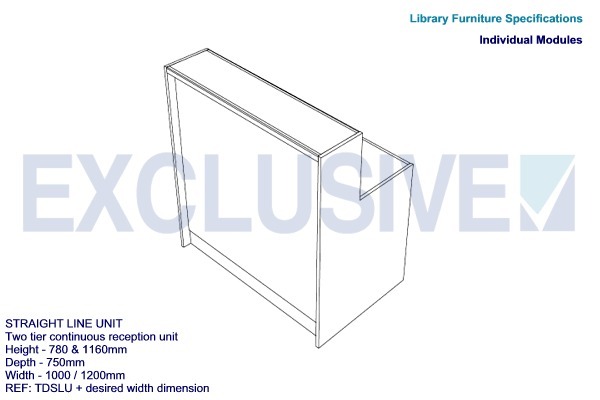 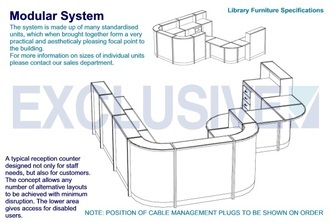 These standard units you see below can be altered to suit any shape or style of room. 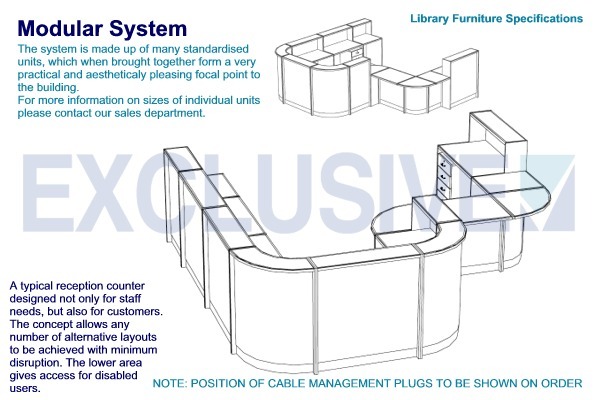 that will help to develop and mould a scheme around your individual needs and requirements. 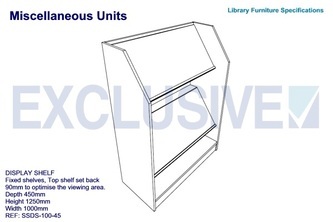 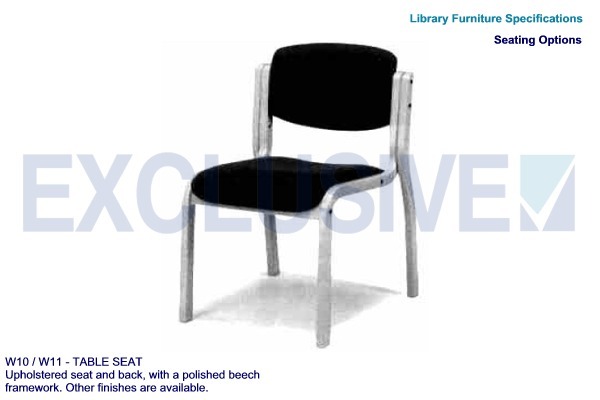 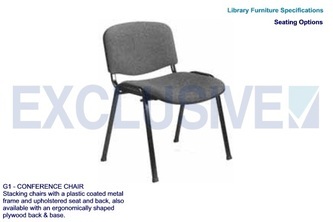 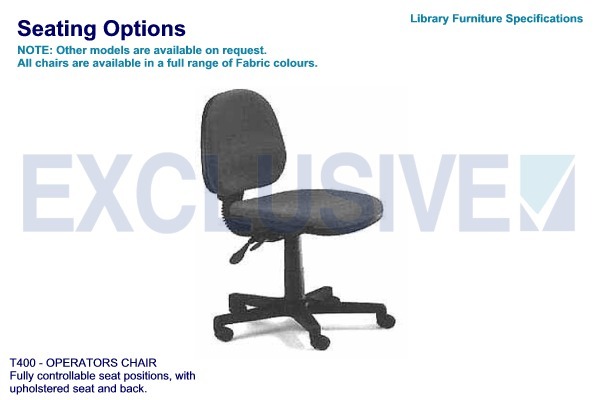 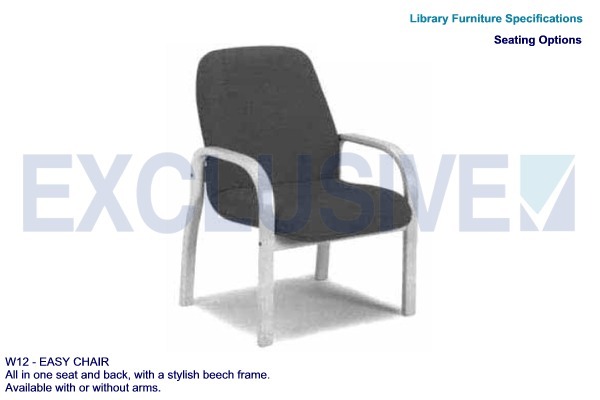 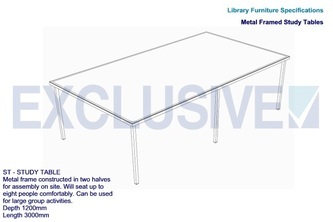 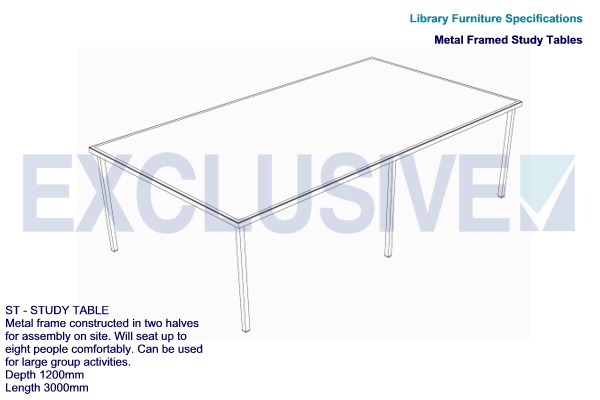 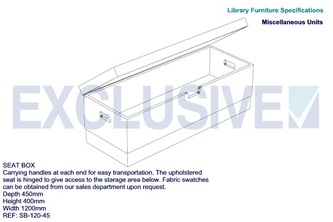 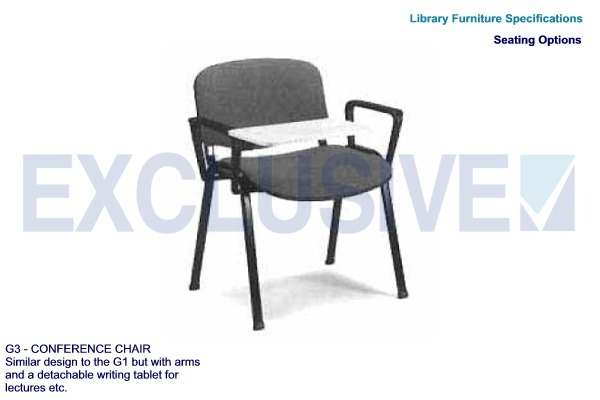 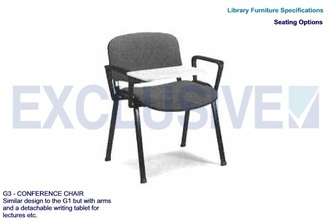 All units are made to order and supplied assembled. 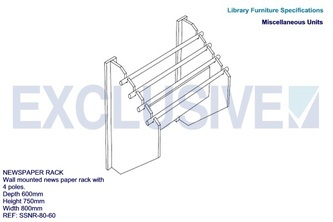 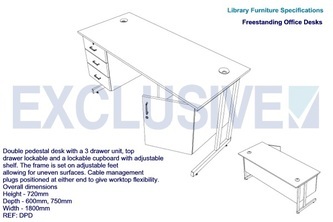 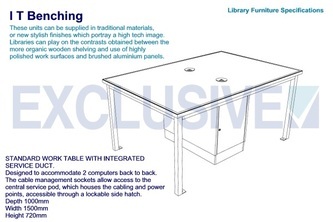 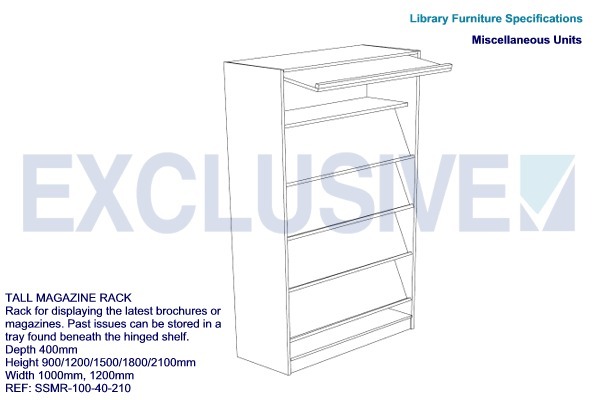 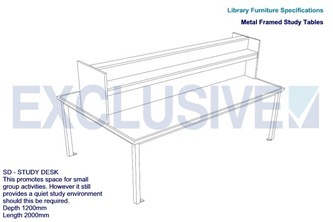 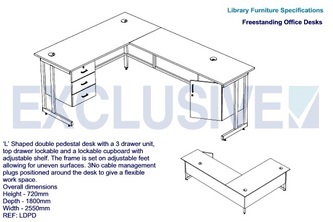 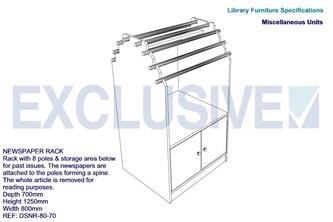 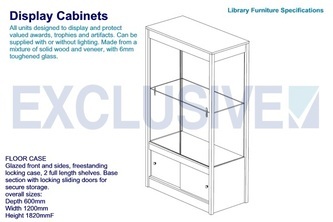 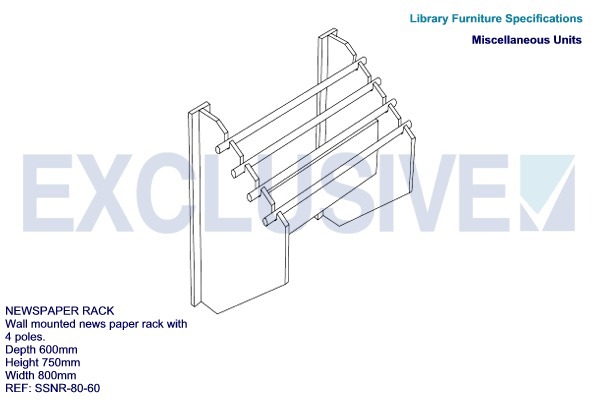 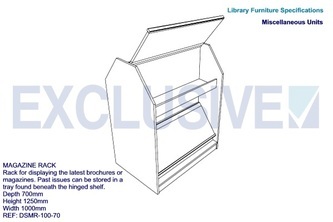 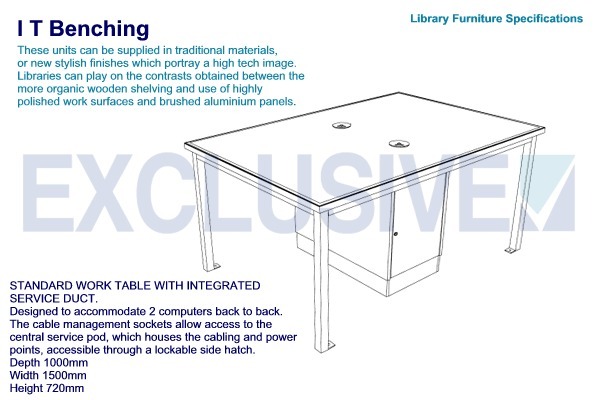 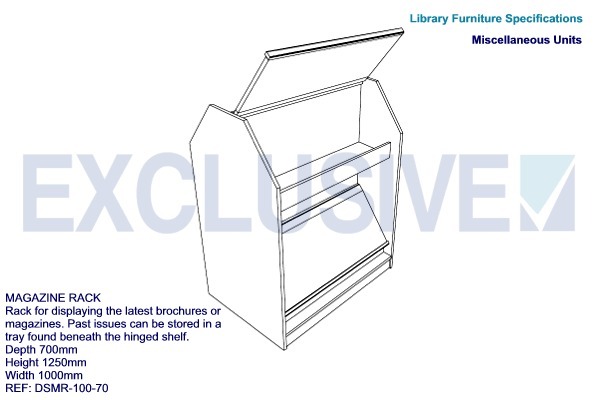 supplied flat packed and assembled by our experienced fitters.